Cash gifts: If your grandchild won’t qualify for financial aid, a cash gift may be a good option. Under federal law, couples can give up to $30,000 per year before being subject to gift taxes. However, if your grandchild might qualify for financial aid, such a cash gift could limit their eligibility. Payments to the school: When tuition payments are made directly to the school, those payments aren’t classified as a taxable gift and there’s no annual limit. However, only payments for tuition are exempt, not payments for room, board, books or other fees. Before making a payment, ask the school if it will impact any school-directed financial aid. 529 plans: Grandparents may contribute to a 529 college savings plan. Contributions grow tax-deferred, and withdrawals are tax-free at the federal level (and usually at the state level) as long as they’re used for qualified education expenses. Funds in a 529 plan can be transferred between siblings and cousins and there’s no time limit in which the money needs to be used. However, be aware that any 529 plans you own may affect Medicaid eligibility. Assets held in a grandparent’s 529 account won’t impact a student’s financial aid eligibility. However, once a grandparent withdraws money to pay for college, it becomes reportable on the following year’s aid application. That drives up the student’s Expected Family Contribution (EFC) and reduces federal aid. One workaround is not to withdraw the funds until your student’s final year of school. Because they won’t be applying for aid next year, your gift won’t have an impact. Coverdell accounts: Grandparents have the option to fund a Coverdell Education Savings Account (ESA). Like a 529 plan, these funds grow tax-deferred and are tax-free if used to pay for qualified education expenses. The upside to Coverdell accounts is that they provide the ability to self-direct investments. Plus, these accounts can be used to fund eligible K-12 expenses such as books, equipment and tutoring, as opposed to 529 plans, which can only be used to fund K-12 tuition. You can only contribute $2,000 per beneficiary per year and only until they turn 18. Your ability to contribute also is phased out based on your income. 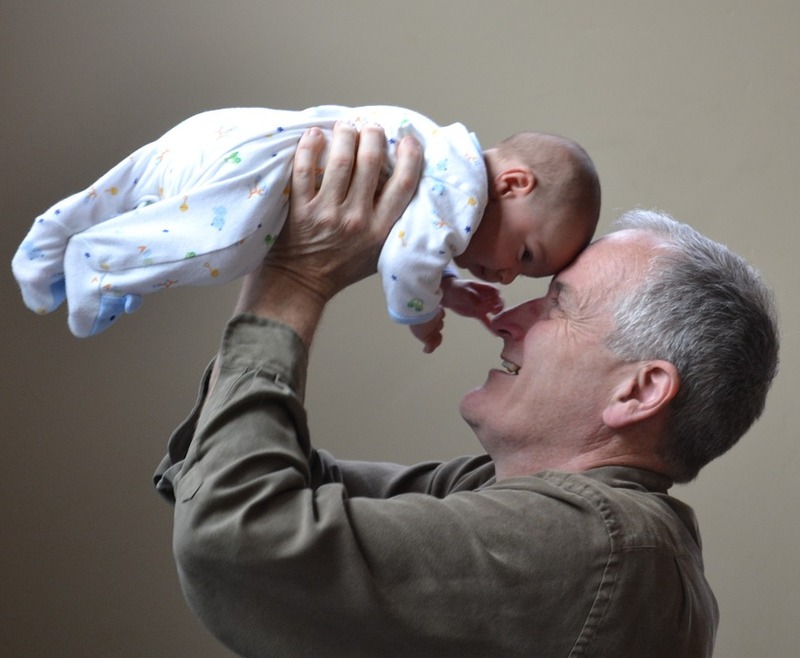 Drawing from IRAs: If you’re 59 and a half or older, you can withdraw money from IRAs to pay for a grandchild’s education without paying the 10 percent penalty. For some, this strategy may be better than 529 and Coverdell accounts due to the lack of limits and restrictions. Funding college can be a complicated endeavor. Talk to an advisor to help you shape your strategy.